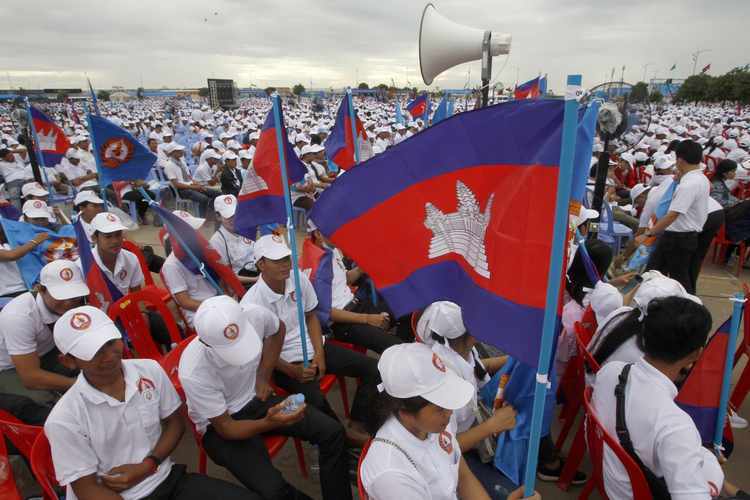 International election aid to Cambodia will only lend legitimacy to a sham vote. This week, on July 29, Cambodians will head to the polls in an election that will be anything but free and fair. Prime Minister Hun Sen and his ruling Cambodian People’s Party (CPP) have spent the past year dismantling the opposition, jailing dissidents, and silencing independent media. It is deeply disappointing that some international countries, including Japan, are lending legitimacy to the vote by continuing to pour in millions of dollars in election aid.